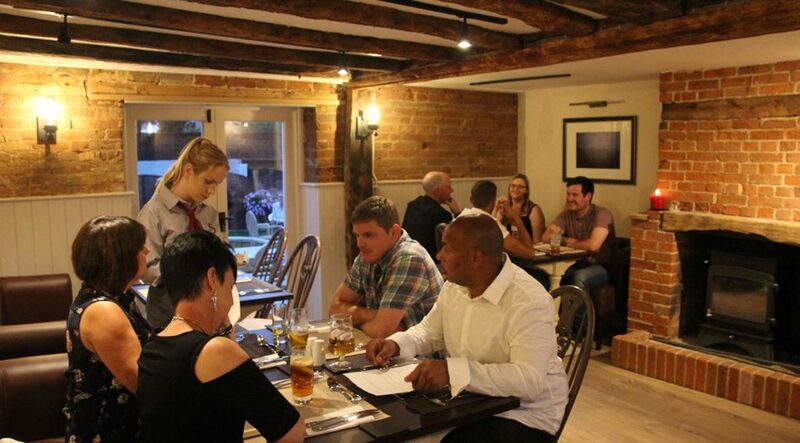 The Swan has been completely refurbished in the last couple of years and offers a warm welcome to locals and visitors. 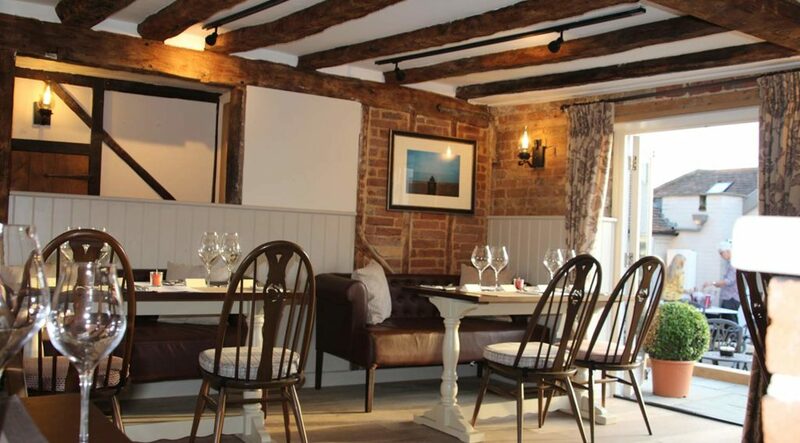 The owners offer an eclectic mix of cultures and global experiences and aim to offer the very best food, fine wines and cocktails in this charming historic grade two listed building. 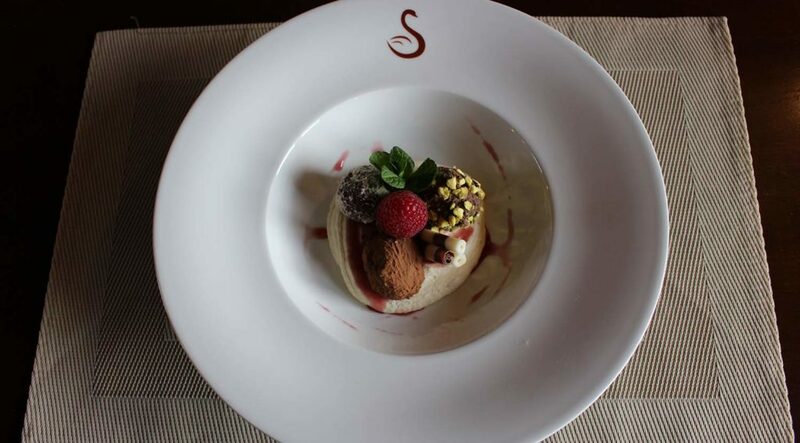 The Swan offers both a cosy comfortable atmosphere along with simply delicious food and a varied and interesting wine list. In Spring, Summer & Autumn we are open seven days a week and welcome families, dog walkers, cyclists and many visitors to the area. The delightful courtyard garden is perfect for al fresco dining in the warmer months. The pub is dog friendly and there are some lovely walks in the surrounding area – details of which can be found on our website. Or you can hire a bamboo bike from us if you prefer! There are regular events every month – check our Facebook page and website for details.